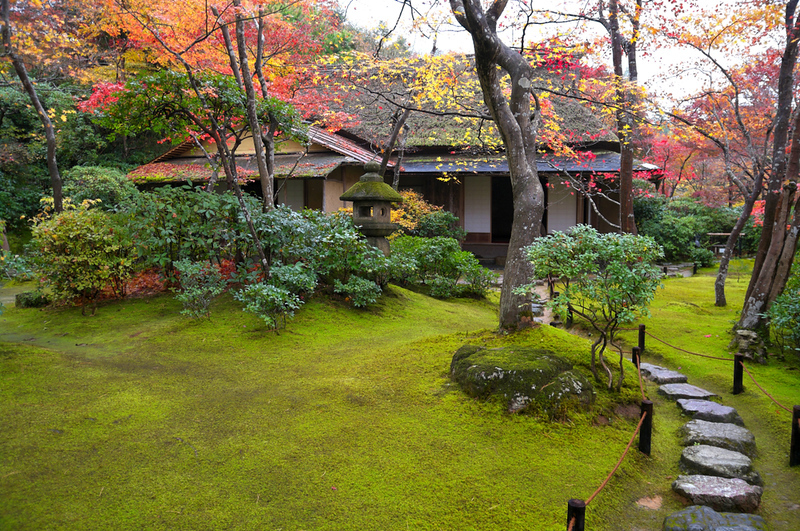 Kyoto is a garden lover’s paradise. It is the best place in all of Japan to immerse yourself in the wonders of the Japanese garden. Here are my favorite gardens in Kyoto, organized by type. Many of the best Japanese gardens can be found inside temples, and with over 1600 temples, it’s no surprise that Kyoto is chock-a-block with fantastic gardens. 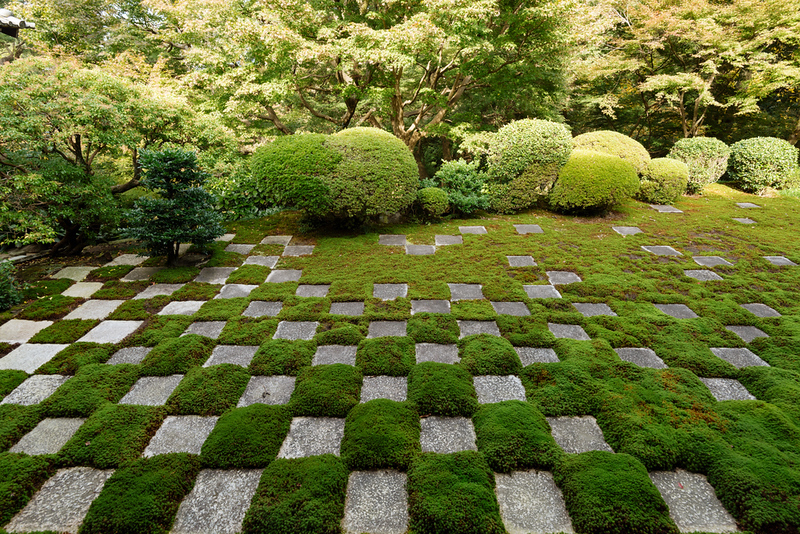 Indeed, Kyoto has the thickest concentration of good gardens in all of Japan. 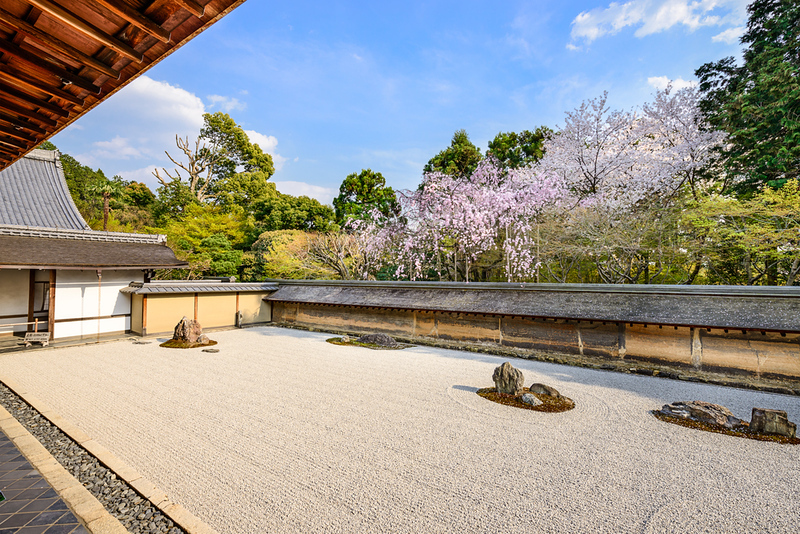 Every type of Japanese garden is represented in Kyoto, from austere karesansui (“Zen gardens”) to flamboyant stroll gardens of the Shoguns and Emperors. 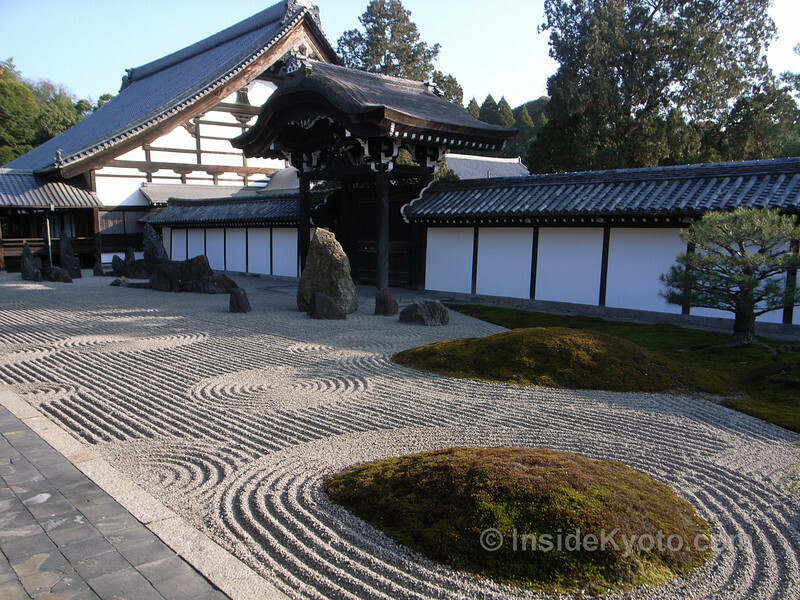 Of course, with so many gardens on offer, it can be hard to choose the ones to see during a visit to Kyoto. 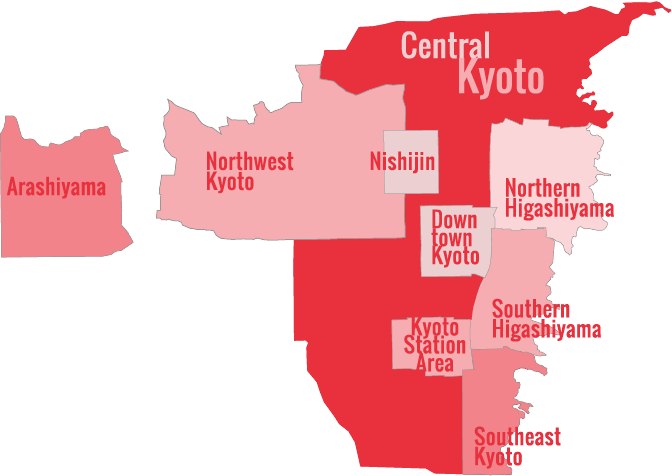 To help you decide, I’ve put together a very subjective list of the best gardens in Kyoto. Please remember that this should only serve as a starting point. Sample some of these beauties and then dig deeper to find your own favorite garden in one of Kyoto’s myriad temples. If you want to find more places to wander while you’re in Kyoto, see my rundown of the city’s best green spaces.